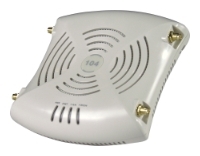 - Data rates up to 500Mbps and backward compatible with the 200Mbps Homeplug AV standard. 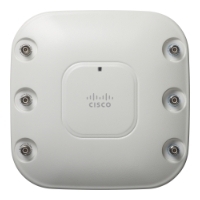 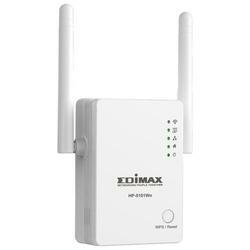 - Transmits network data via existing electrical wires. 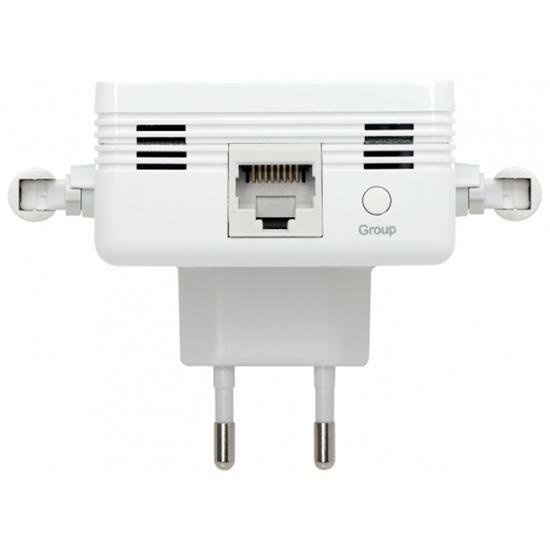 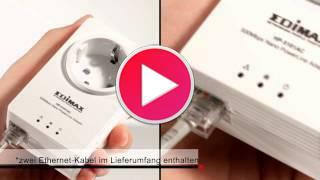 - High-speed gigabit (10/100/1000Mbps) Ethernet port. 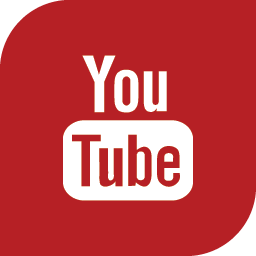 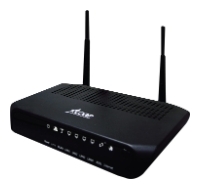 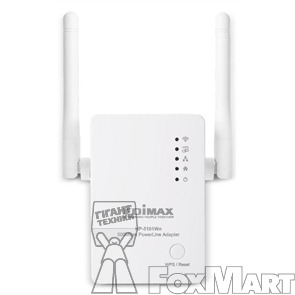 - Supports Internet Protocol Television (IPTV) and Voice over Internet Protocol (VoIP). 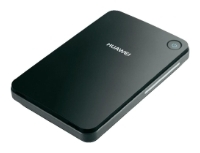 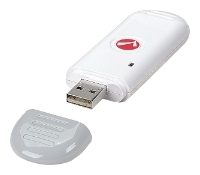 - Features 128-bit AES encryption and a hardware group button for superior network security. 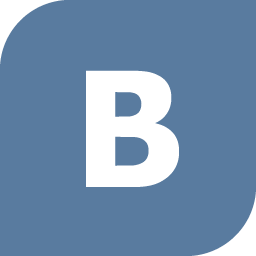 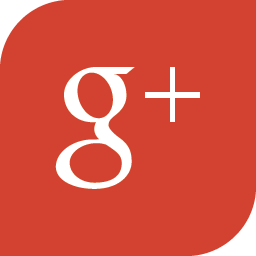 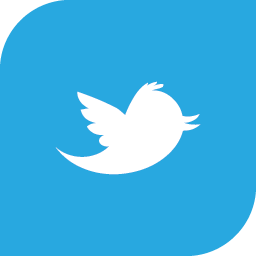 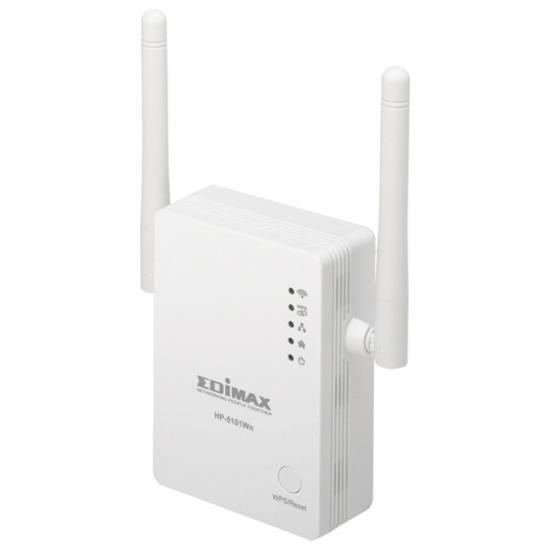 - Give network devices like computers, game consoles, HDTVs, and IP cameras fast network connectivity. 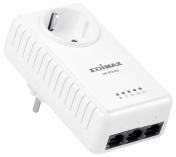 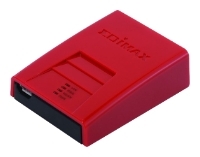 Pr?sentation du CPL Edimax avec Switch 3 ports et prise filtr?e. 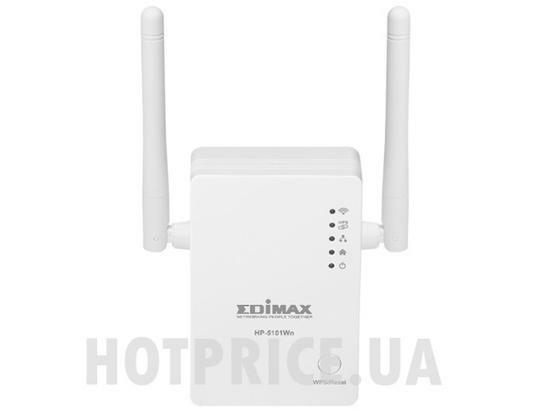 Оценка Edimax HP-5101Wn на WiFiRouters.ru: 5 из 5 на основе 54 оценок. 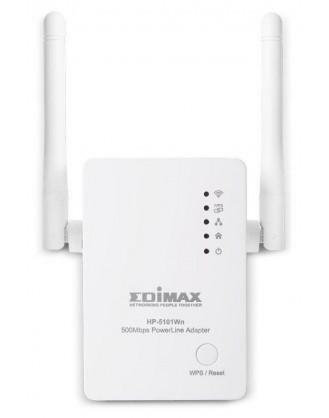 На что обратить внимание при покупке Edimax HP-5101Wn? 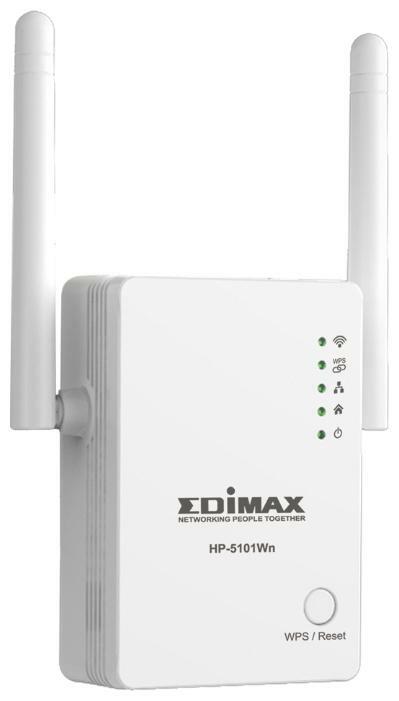 Комплектация Edimax HP-5101Wn, что в комплекте? 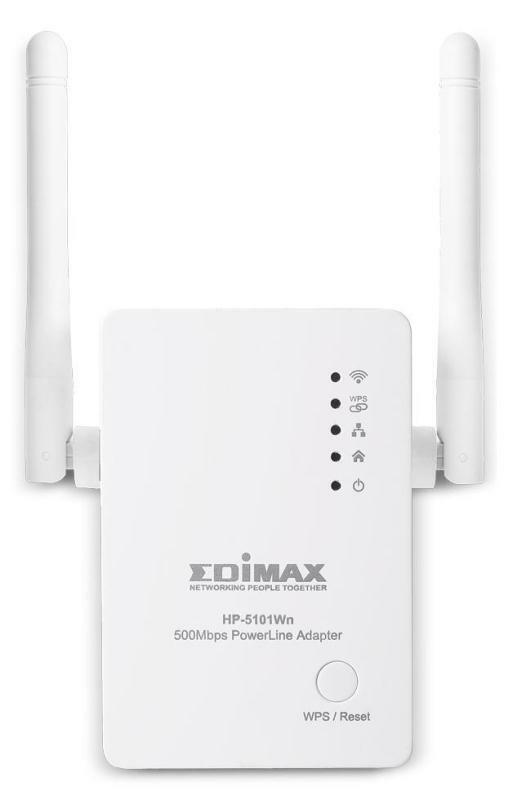 Как сменить пароль на Edimax HP-5101Wn?